With patented Xpress Telescoping Technology™, the Xpress Director’s Chair™ folds down to 1/16th of its size – about the size of a laptop case. The Xpress Director’s Chair can be easily transported with its courier-style shoulder strap. 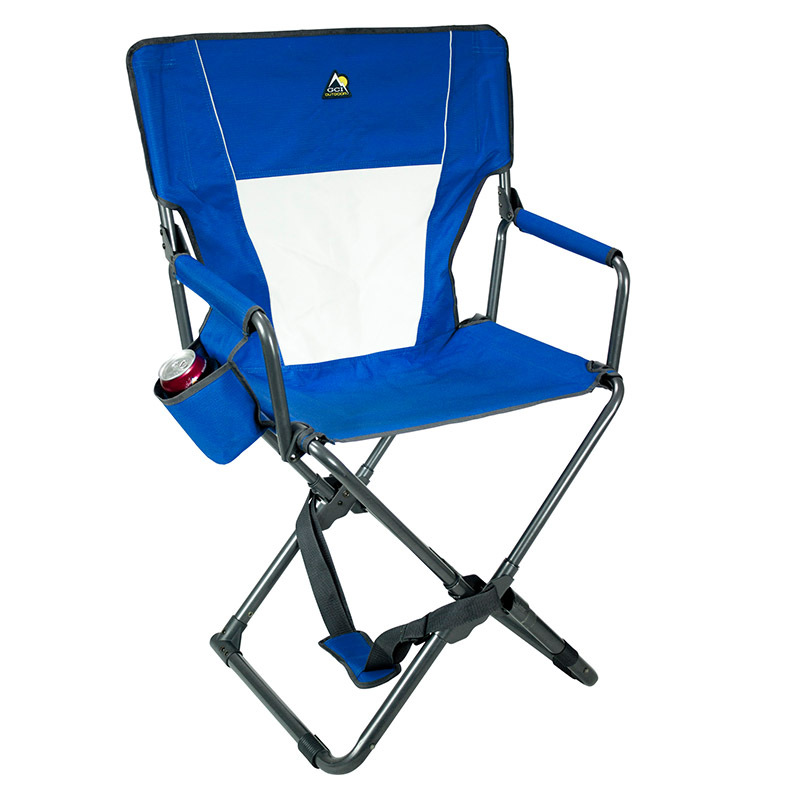 This chair has a breathable mesh backrest and side beverage holder. Ideal for camping, RV’ing, fishing, and watching sports.